Weekend poll: What are your favorite new features so far in Android P? Google just released its developer previews for Android P, the upcoming and as-yet-unnamed version of Android. Since this is DP1, it's too early to tell which changes will stick: some missing features are likely to return, and some new changes could still be reverted. But, we've had four days to play around with the new images and develop our own opinions. What's yours? In case you haven't been following things, you can catch up at any time with all the new features in Android P, or examine our full series for more detailed coverage. The (very) short version is that the new developer preview has a rounded, white, colorful aesthetic, also introducing a handful of modern conveniences like smart replies, screenshot editing, and text zoom for selection. Some previous features have also been removed, though, including expandable quick settings toggles, alternate "Do not disturb" modes, and the old System UI Tuner. Some of those missing features may yet be reintroduced. It's possible that they just haven't been updated to match the new rounded look in Android P, so I'd recommend against getting riled up over their absence just yet. 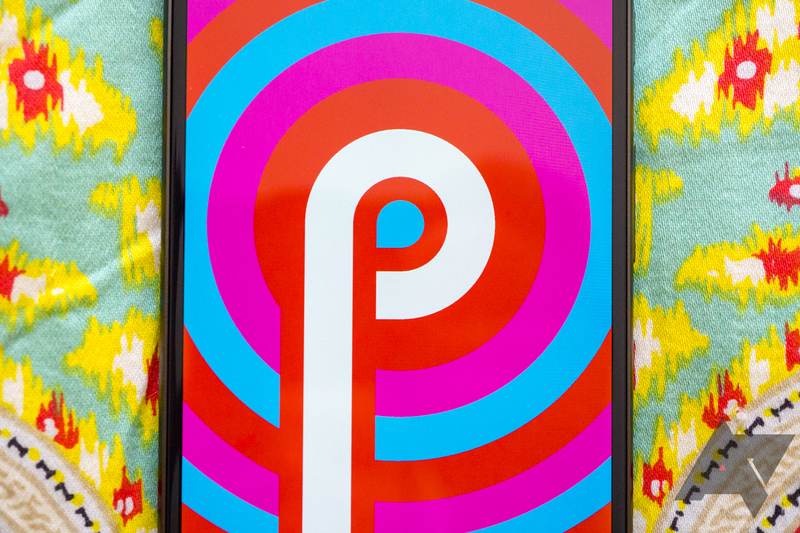 In the same vein, some of the new features introduced in DP1 may leave in future releases of Android P, and other new features are likely planned. So, ignoring the things that might be missing or coming, what additions are your favorite? For the purposes of this poll, I'm lumping feature sets into a few related categories—that way I don't have to have dozens of answers for every single new feature. I know it can be hard to choose, but do your best with the options available. What are your favorite changes/additions so far in Android P? The new visuals, animations, design, and layout. New features like smart replies, screenshot editing, zoom text selection, etc. Security improvements (background mic/camera, lockdown mode, MAC address randomization). The new developer tools, improvements, and APIs.